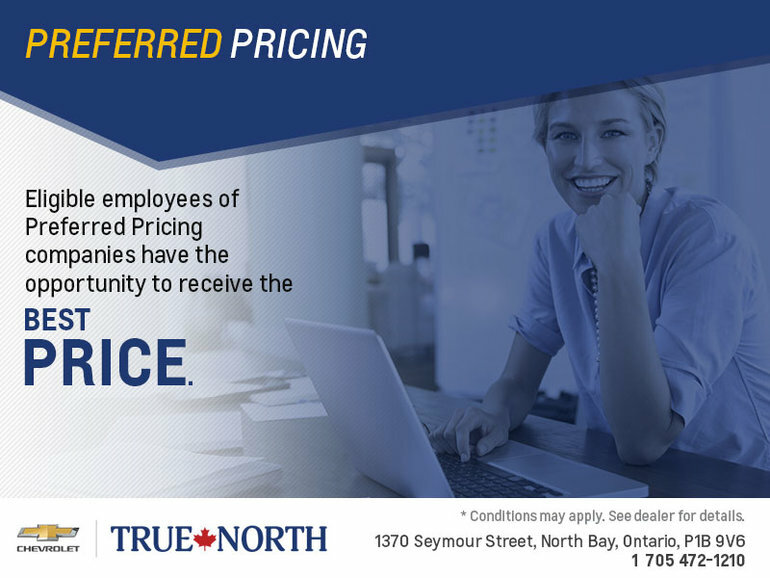 Eligible employees of Preferred Pricing companies have the opportunity to receive GM employee price on their purchase, lease or finance of an eligible new Chevrolet or Cadillac vehicle. This offer extends to yourself and your spouse and you can purchase up to 2 vehicles at discount within a calendar year. To learn more information, sign in and check for your company’s eligibility please click the button below!